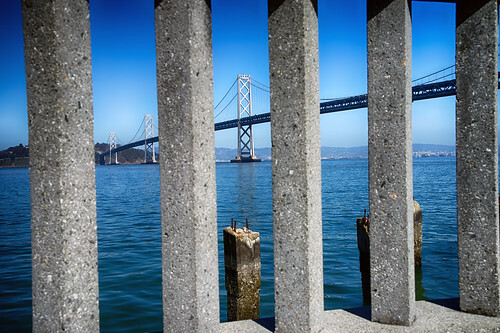 Bridge Framed, a photo by ericwagner on Flickr. Countless photos of the San Francisco Bay Bridge have been taken from this location so of course that means I had to try something different. This entry was posted in Uncategorized on March 15, 2014 by eric.